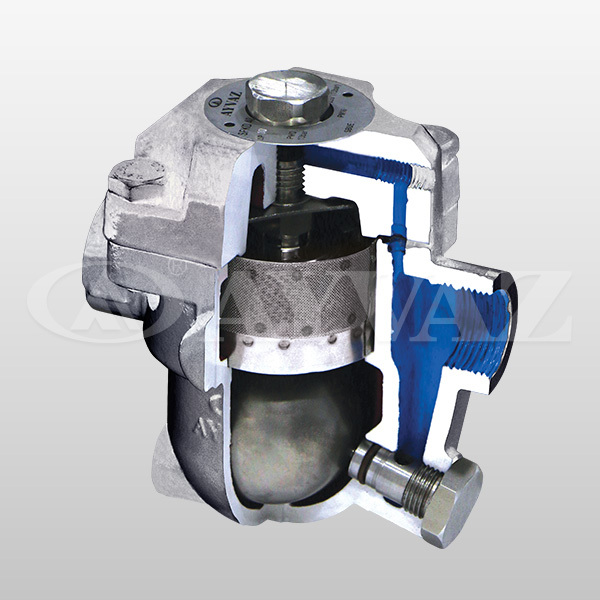 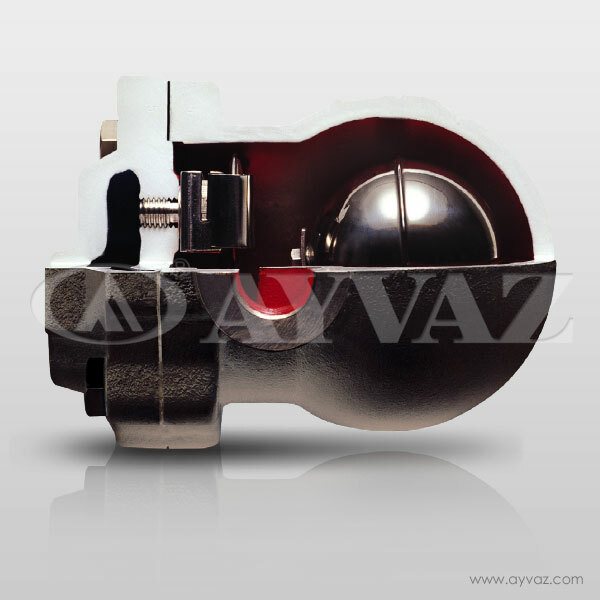 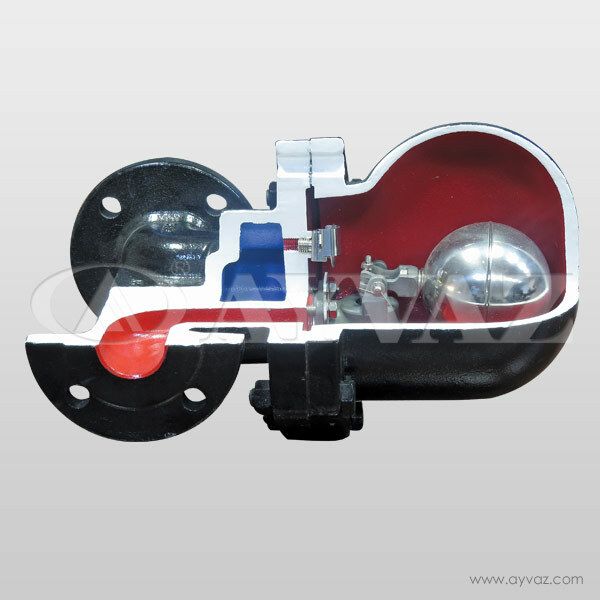 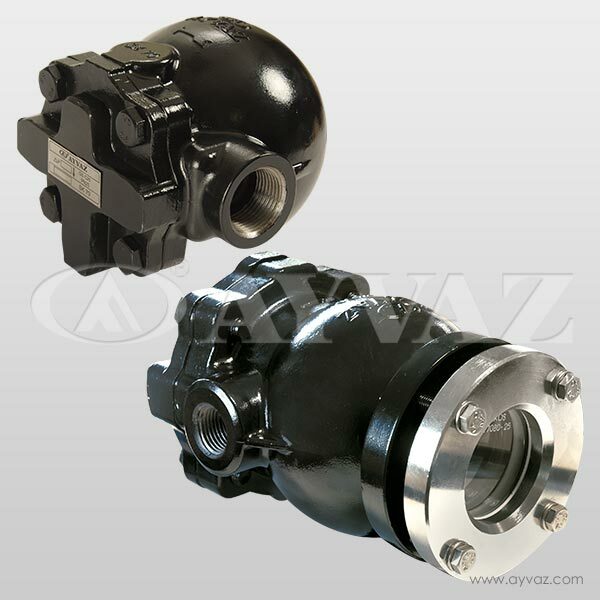 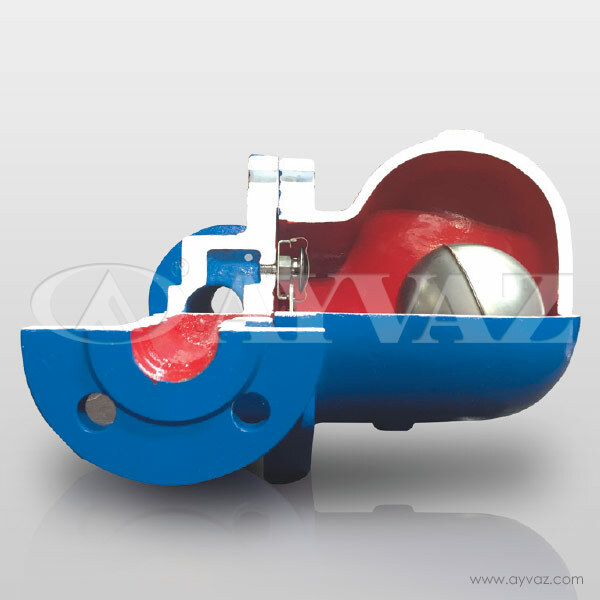 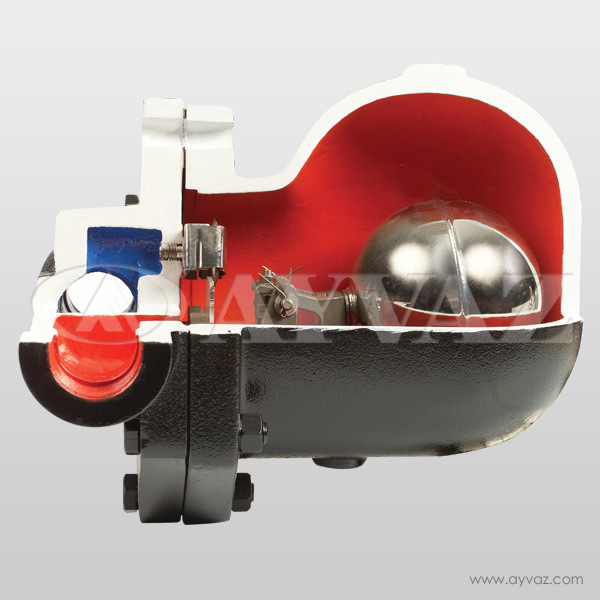 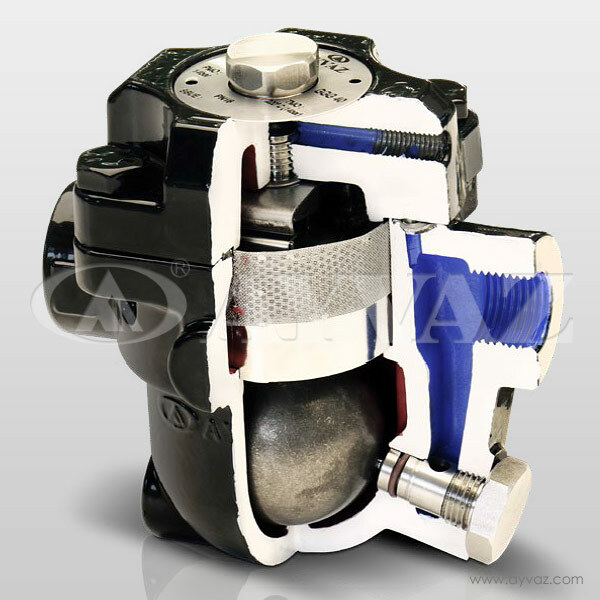 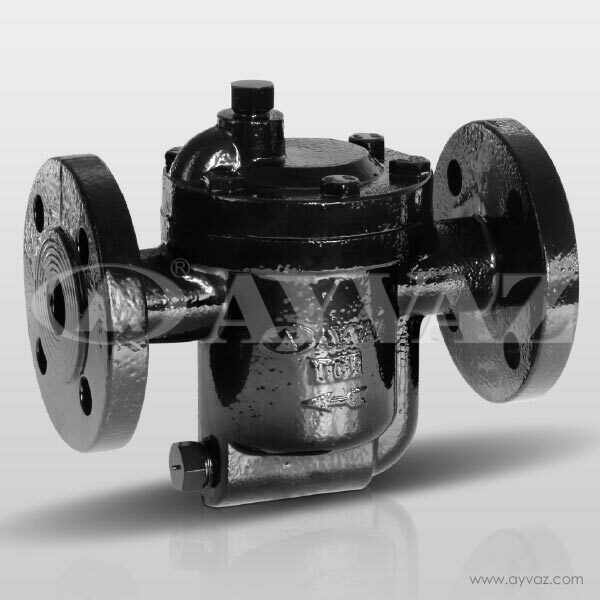 Ayvaz SK-70 float steam traps especially perform continual evacuation at the steam saturation temperature. 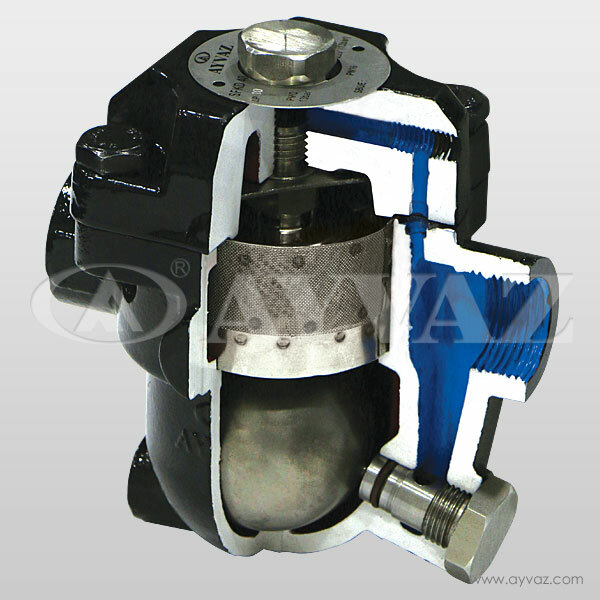 Ayvaz SK-70 doesn’t affect instantaneous and large pressure shift. 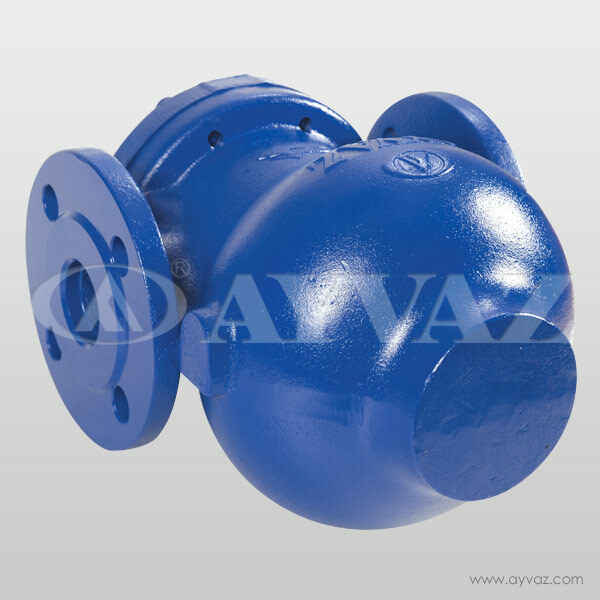 SK-70 is mainly applied at the systems where the condensate is evacuated rapidly and it is also ideal for automatic temperature control system. 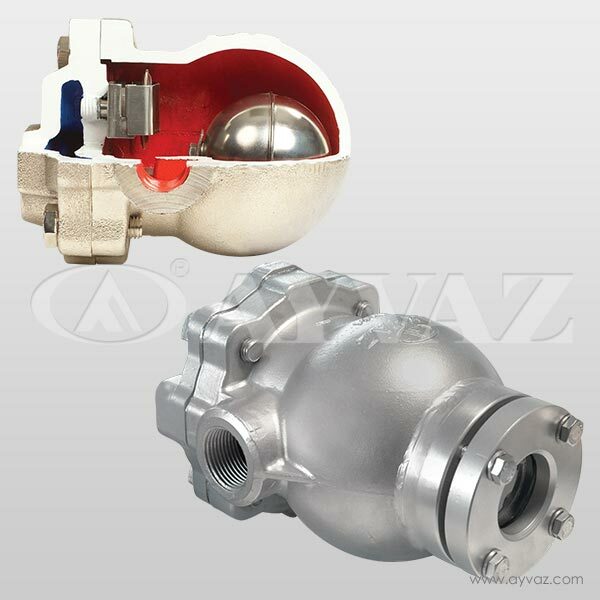 Air and condensate evacuate is carried out by thermostatic capsule. 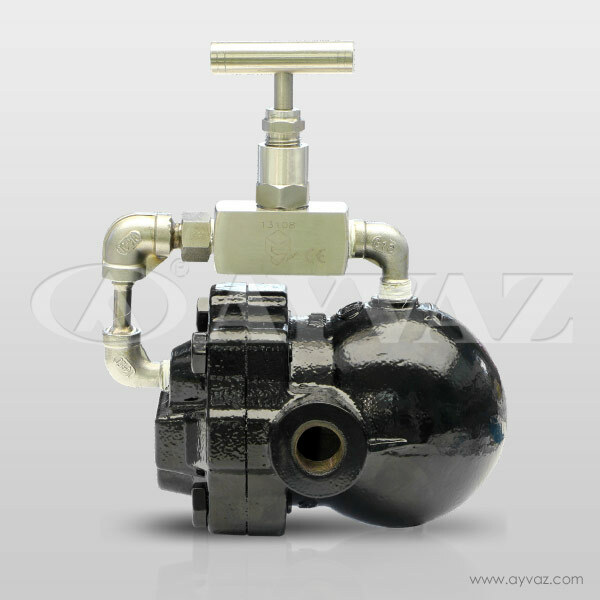 So water hammer which exists at the pipe line by air is prevented. 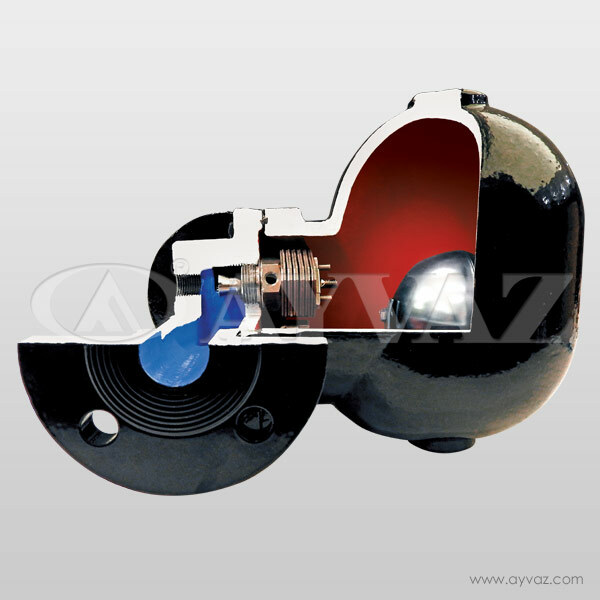 Capsule steps in and continue evacuate the condensate and prevent the bottleneck when the float is not working.